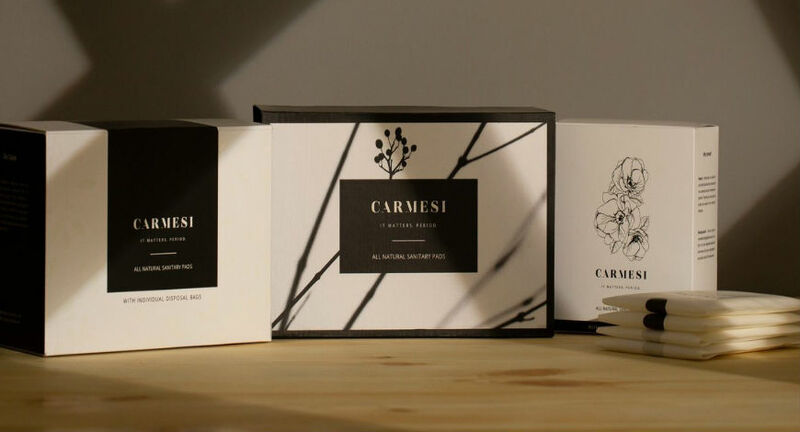 According to sources premium natural and biodegradable sanitary pad maker Carmesi has raised a Pre-Series A funding of $0.5 million in a round led by Samrath Bedi, Managing Director of Forest Essentials a luxury Ayurvedic beauty brand. Meanwhile the round also saw participation from other prominent investors including Satveer Thakral from the Thakral Group, Mahesh Patel, Rohit Reddy, and Samir Saran. Furthermore Carmesi was co-founded by Tanvi Johri and Rikshav Borah in November 2017. Made of corn starch and bamboo fiber, the pads provide a completely natural and sustainable alternative to the chemically laced synthetic pads. Moreover it sells online and on e-commerce websites including Flipkart, Amazon, Nykaa, and Purplle. 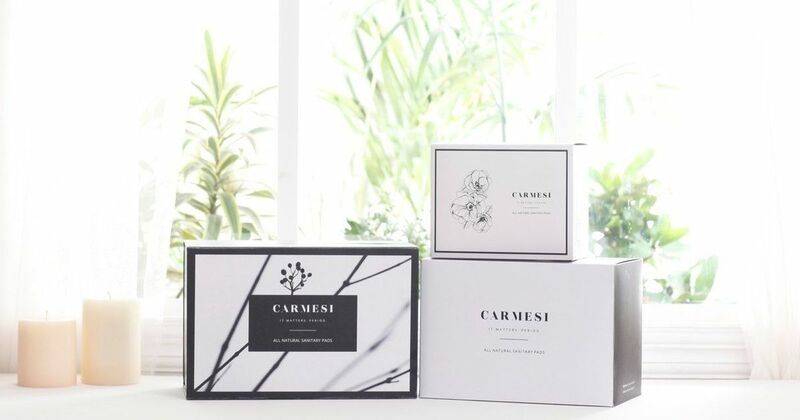 Carmesi will utilize the funds to further strengthen the brand’s marketing, expanding the product line to introduce more sustainable period care products, and establish a stronger and well-penetrated distribution strategy. 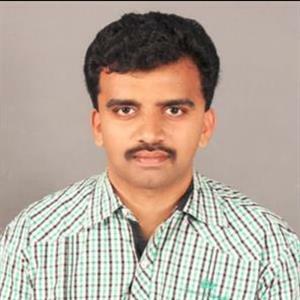 Samrath said “There is a gap in the market with respect to addressing female hygiene with a safe yet environmentally conscientious approach, and I think that this space has huge potential going forward. Further not only should it be our endeavor to remove the taboo associated with a women's menstrual cycle and health, but to also do it in a manner which is not detrimental to the planet”.